One of the most ancient multicultural myths in most cultures is that of the Two Brothers, or Hero Twins. They represent the two forces in Creation, the Yin and the Yang, the Light and the Dark, the Good and the Bad. Without these opposing forces, life would be static and slow to a halt. Both contrasting forces are needed in order to provide the energy, the counterbalance, that keeps life in motion. The story of the Hero Twins, and their differences, is one aspect of this necessary cosmic dual action. 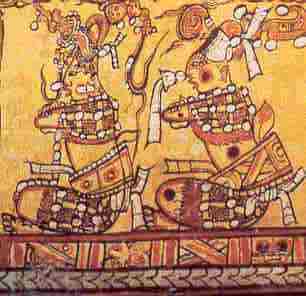 The Mayan Hero Twins Myth is similar to Old World Greek mythology, in which the Greek Gods were less powerful than God, but more powerful than Man. The Twins spent their time in larger than life adventures and quests, many taking place in the Underworld. In all the Twin stories worldwide, there is a repeating theme of injury or death to one of the twins, losing life essence and power, and then a resurrection or rebirth taking place. For the ancient Maya, the theme of twins was repeated in several versions. In one legend, Quetzalcoatl and Tezcatlipoca were twin gods. (Often oversimplified by �New Age� believers into �good guy� and �bad guy� roles.) Tezcatlipoca, god of sun and earth, opposed Quetzalcoatl, god of wind and water, in raging cosmic battles. Tezcatlipoca was regarded as causing discord and conflict everywhere, but was also a creator as well as a destroyer. He was believed to have helped Quetzalcoatl with the creation of the world, and represents change through conflict, or the necessary cosmic dualism described above. 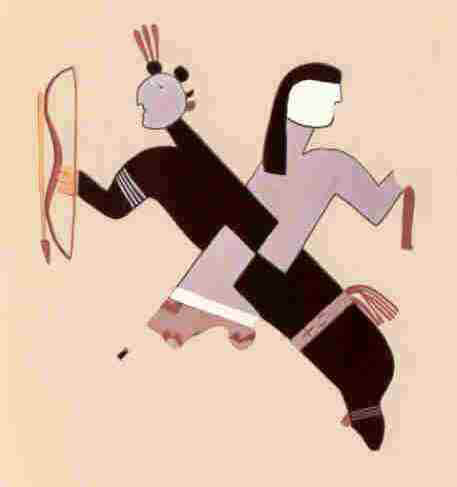 There is a correlation between Mayan twin mythology and Southwestern Native American legends about twins. 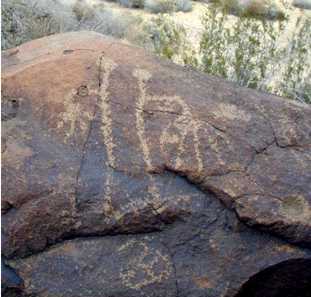 Navaho beliefs prominently feature stories of the Hero Twins and their epic crusades against monsters. 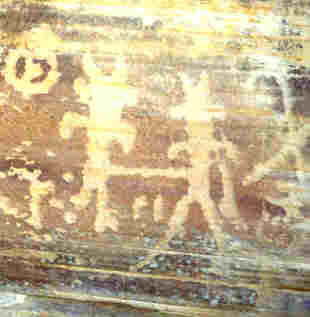 The Zuni tell of the Twin War Gods, sent by the Sun Father to lead the first people to the surface of the earth . 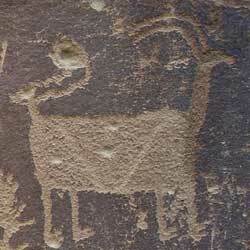 Hopi legends refer to the twins who were called the Child of the Sun and the Child of the Water. The Hopi also believe in duality between the Upper World and the Underworld: that whatever is happening here in the Upper World, the opposite is happening in the Underworld.